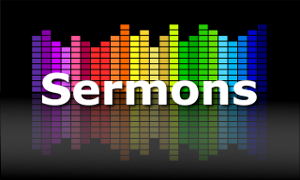 Sermons from this series are available below. 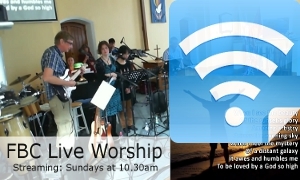 All sermons are listed on our Sermon Archive page, and you can also use the links on the right to access sermons by Series Title and by Book of the Bible. Preached by Geoff Cook on 13 January 2013. Part of the The Holy Trinity series. Preached by Geoff Cook on 20 January 2013.